An exclusive three-day networking event is focused on the business and future of privacy and security. 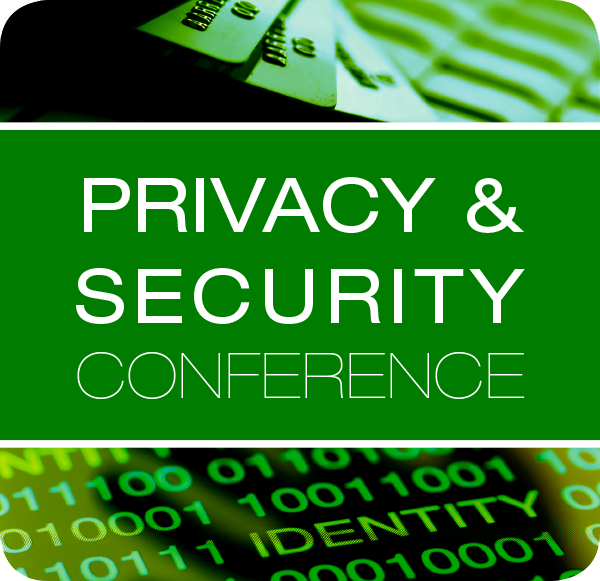 Attendees will gain a wealth of insight and information about the state of privacy and security in the new digital economy. Network with over 1000 senior level decision makers. 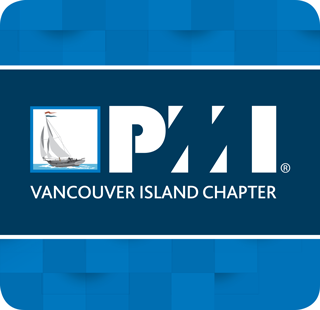 British Columbia, this three-day conference is hosted by the Province of British Columbia, along with its partners and sponsors and is renowned for its outstanding content, world class experts and excellent peer to peer networking opportunities with industry and government leaders. 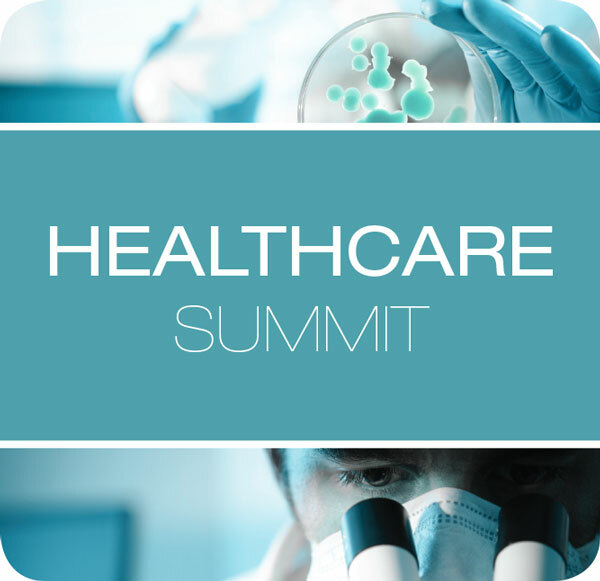 This conference is a forum that allows healthcare officials, senior policy makers, and the private sector to meet and discuss the ways in which government can bend the cost curve through innovation, and transform the quality healthcare delivery arena to produce effective and efficient healthcare solutions. In an age of ubiquitous technology, mass amounts of personal data are being digitized, shared, analyzed and monetized. These tools have broad application and will transform the way we work, the way we are governed, and the way we think about information and data.